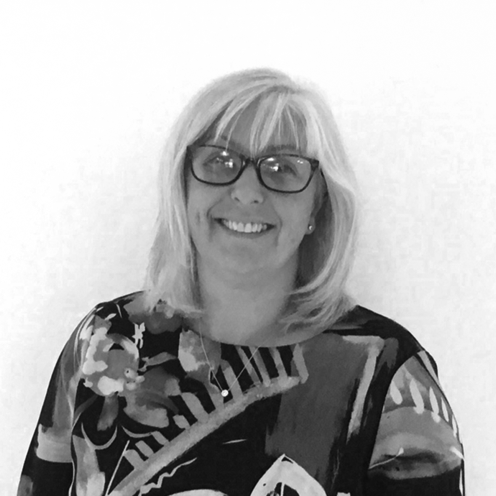 Rachel is a Diabetes Nurse Educator, teaching nurses, HCA, GP’s, pharmacists and patients all aspects of diabetes, with foot care being a true passion. Rachel’s nursing background for the past 21years, has offered the opportunity to work within many different aspects of diabetes care and complications. This has led to the accolades, DAFNE educator and nurse prescriber, NICE Guidelines for the diabetic foot. Rachel also continues to work clinically as a Senior Diabetes Specialist Nurse, leading in diabetic foot care. At the Leicester Diabetes Centre Rachel thrives on the variety of work and the opportunity to make a difference to the care of people with diabetes as well as the sharing of knowledge with colleagues and professionals. Outside of work Rachel enjoys looking after her beautiful boys, walking and baking.